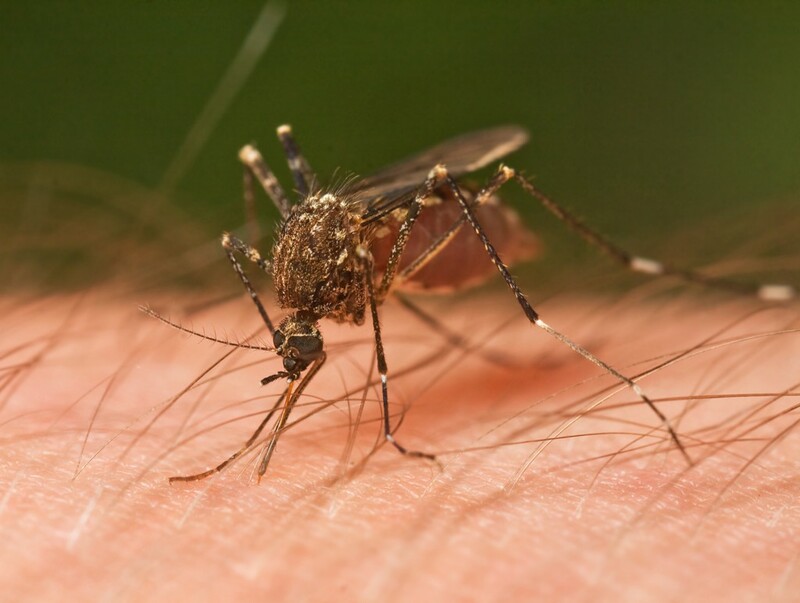 Some neighborhoods in Cherry Hill Township will be sprayed for mosquitos overnight. The Camden County Mosquito Commission will be spraying for mosquitos on Thursday morning between 2 and 6 a.m. The commission schedules spraying on an as-needed basis based upon the results of its surveillance efforts and input from the public.